A centuries-old tradition, the exceptional skill of Bohemian master glassblowers, materials of the finest quality, and, above all, timeless design: this is the Czech family-run company Brokis. 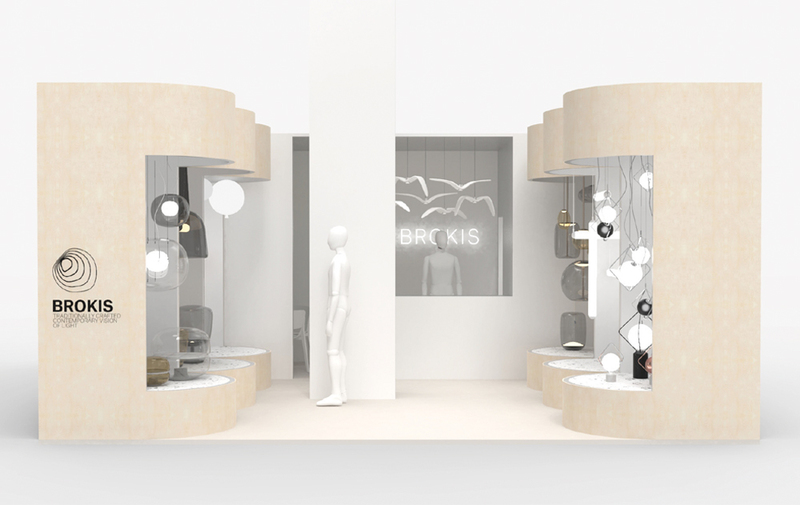 Conceived by renowned Czech and foreign designers, the original Brokis lighting collections have earned international acclaim and received numerous awards in prestigious design competitions both at home and abroad. Now, the company is presenting its latest collections in Shanghai. JACK-O’LANTERN is a delicate and geometrically balanced light offering a large degree of variability. It can be hung separately, or in vertical arrangements. 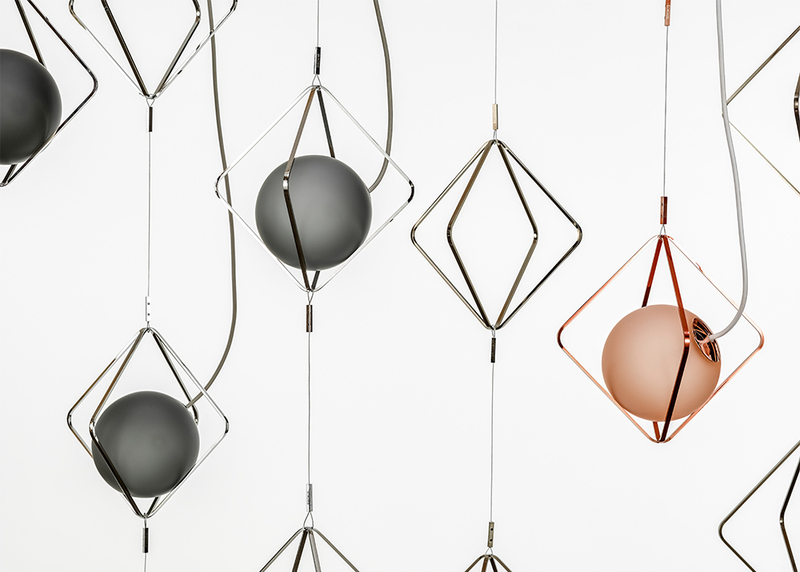 In addition to the pendent and table versions, there is a wall composition comprising five subtle frames in a single module for up to five glass spheres. The spheres, which each house a light source, are merely placed in the frames and can easily be moved from one frame to the next. You’ll also find Brokis designer lights in the exclusive VIP Entrance, where the company’s main exhibit is augmented with lights from the KNOT and JACK-O’LANTERN collections. 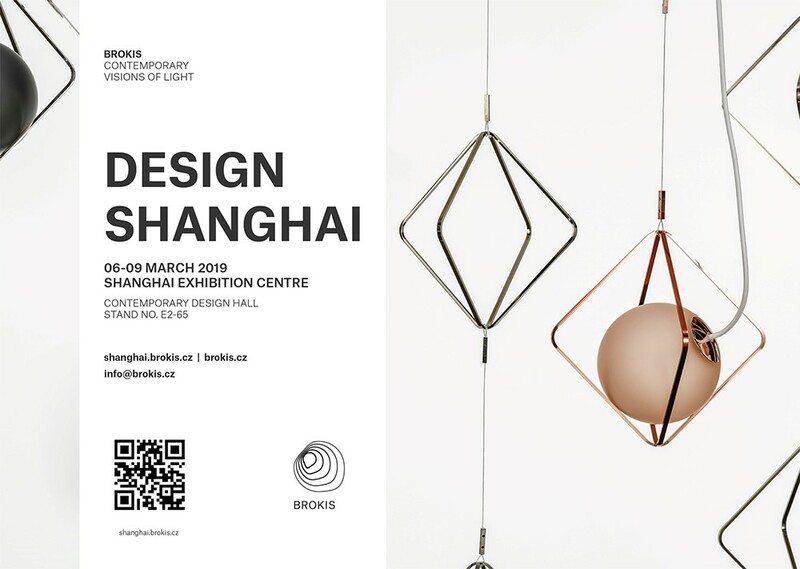 You can find more interesting information about our Design Shanghai presentation with photos on our special website shanghai.brokis.cz, which we created specifically to provide easy and clear access to a summary of the exhibition. The website introduces the collections on display in Shanghai together with a large quantity of other useful information. For Brokis, 2019 is full of challenges, surprises, and, without a doubt, new developments, both for you and for us. There’s plenty to look forward to. Brokis is participating in the Euroluce International Lighting Exhibition, which has taken place biannually since 2011 as part of Salone del Mobile and serves as a showcase of the most innovative solutions in the world of lighting design. We’re proud to have secured a unique exhibit space for this year’s presentation covering 200 m2, which we’re lighting up with popular Brokis collections as well as some new ones. You’ve got a real lighting spectacular to look forward to. We’re also heading to Dubai, where for the very first time we’re presenting our lights in an independent exhibit at Downtown Design Dubai 2019. We’re introducing the long-awaited BROKISGLASS project together with several new lighting items. Keep in touch. We’ll be happy to provide you with more information about our vision, Milan, and our other projects at our stand in Shanghai, or write us, and we’ll get right back to you. We look forward to your questions.